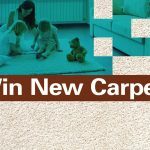 To celebrate our new name, we gave you a chance to win a room of carpeting installed in your home or office. We’re pleased to announce Mary Jo Alexander of Dallas, Georgia won the drawing and has already picked out her new carpet. 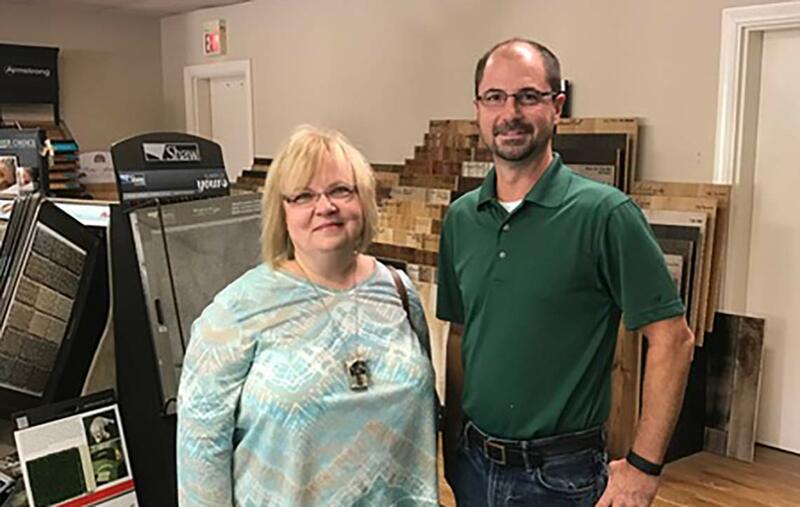 “I am thrilled to be the winner of the carpeting from Arnold Flooring, and I plan to put the new carpet in my bedroom,” said Mary Jo. 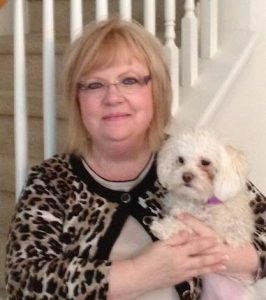 We, at Arnold Flooring, congratulate Mary Jo and sincerely thank all those who entered the drawing.